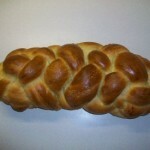 Please visit KosherHomemaker on Instructables.com to see our new lessons for braiding challah. Several methods of braiding are shown. 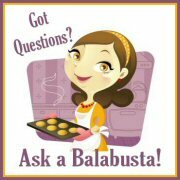 We hope to add many more Instructables in the near future.